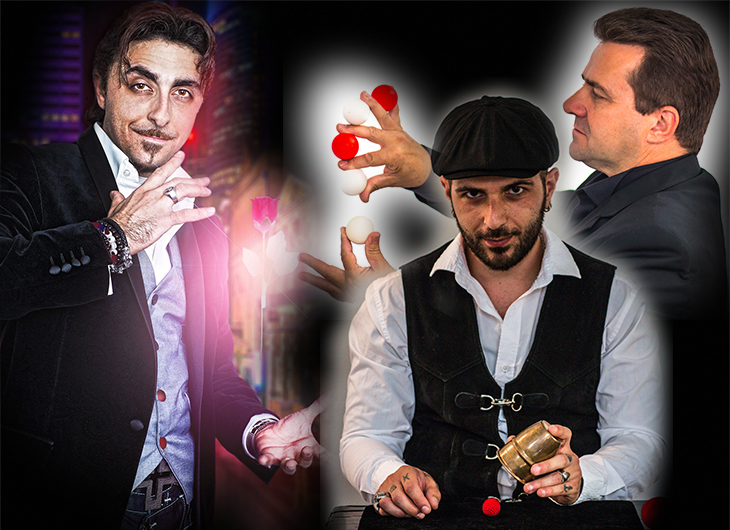 2nd and Final Show.Las Vegas Entertainment presents 3 NEW amazing Illusionist and Magicians for a night of "How did he do that? It's "House of Magic, Magic and Illusion Show". Book your tickets, grab your seat and be apart of this spell binding, high-energy experience! 1 show only. Family Show at 2pm. Tickets on sale now. Hurry before they all disappear.